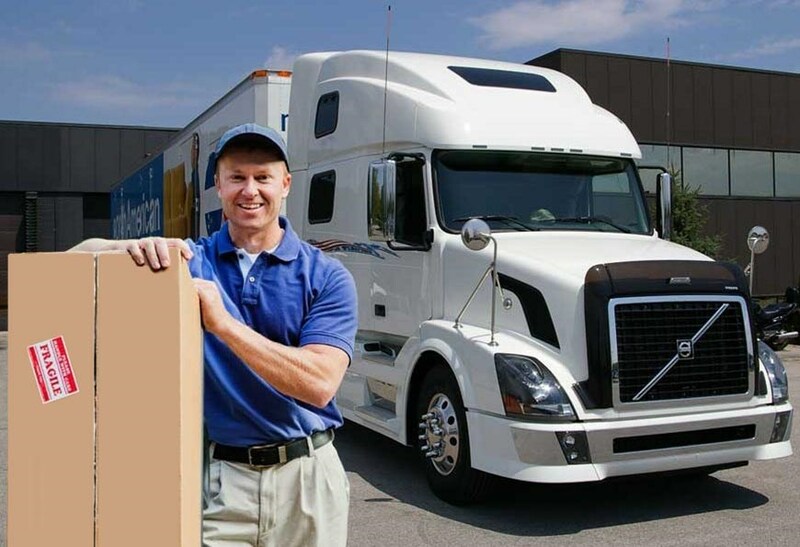 Regardless of the reasons that influenced your move from Pittsburgh to New Jersey, it is important that you are working with a qualified team of professional movers to help make your relocation a less stressful experience. For over 40 years, George Moving & Storage has been providing the best professional moving services in the region. Over the years, our experienced moving company has won numerous awards for our commitment to providing high-quality moving service and support. George Moving & Storage is also a trusted agent of North American Van Lines, and this affiliation gives us access to a nationwide network of moving and storage professionals that have the expertise to handle any size household relocation in the United States. When the process of moving from Pittsburgh to New Jersey takes longer than you anticipated, George Moving & Storage offers short and long-term storage options to give you extra time before your belongings arrive at your new home. To keep your items secure and undamaged, they will be enclosed within wood vaults and safely stored in our secure warehouse facilities. If your employer is requiring that you move from Pittsburgh to New Jersey, ask them to inquire with George Moving & Storage about our employee relocation services! Our experienced team will work with you and your employer to ensure that every stage of your relocation goes seamlessly and stays on-budget. Are you ready to hear more about our Pittsburgh to New Jersey moving services? All you need to do is give us a call or fill out our simple online quote form to schedule your free, no-obligation estimate!